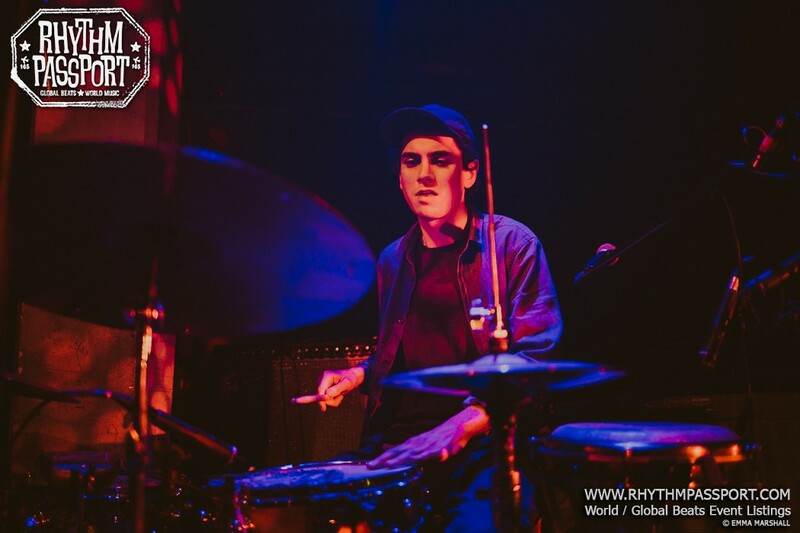 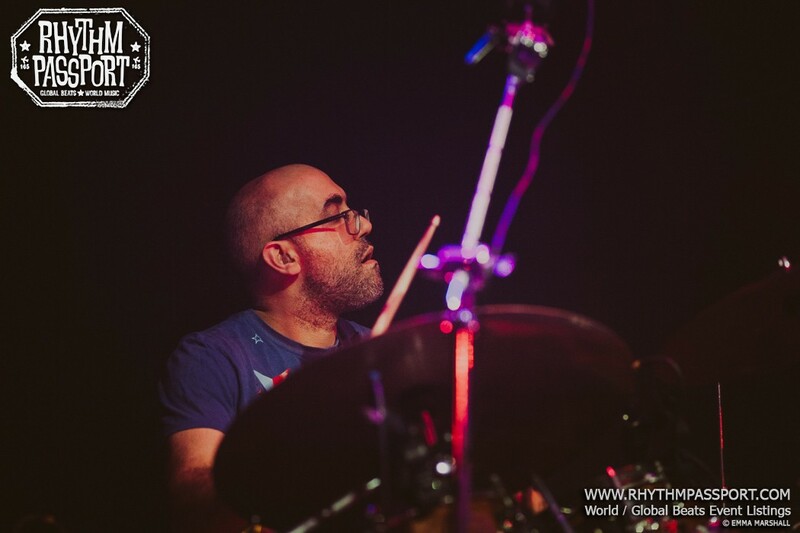 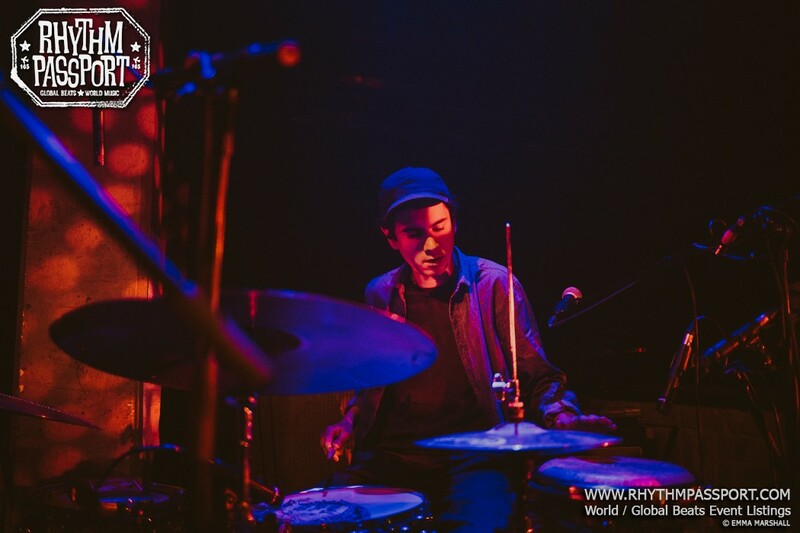 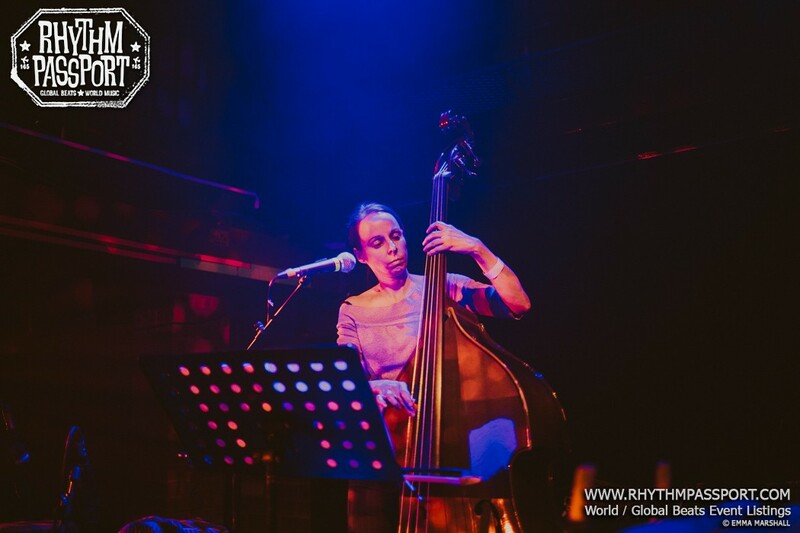 Less than a month ago, we had the pleasure to co-promote an exciting event at The Jazz Café. 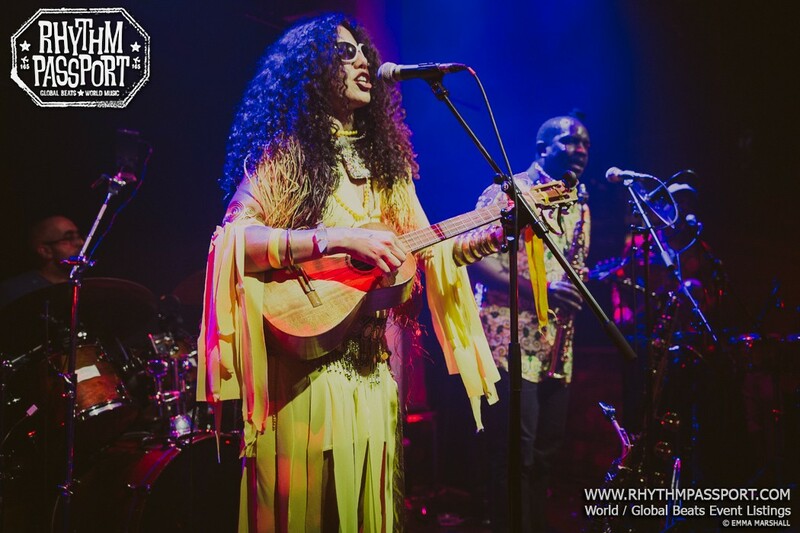 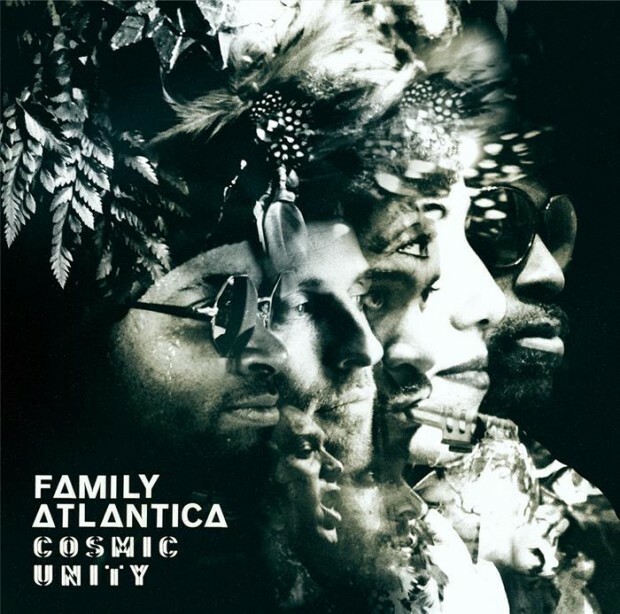 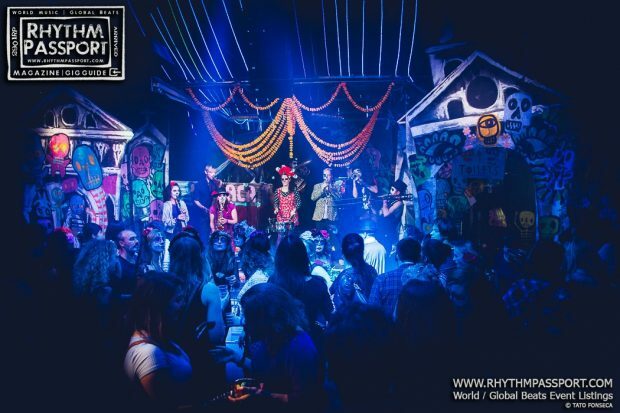 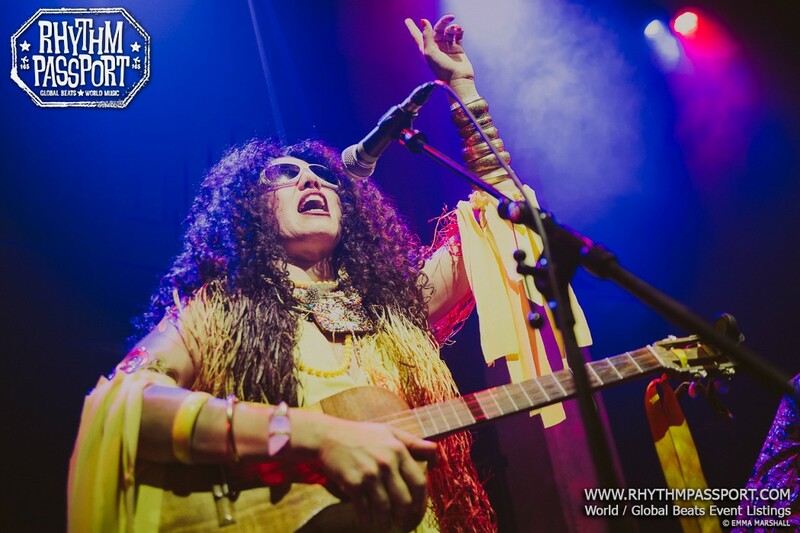 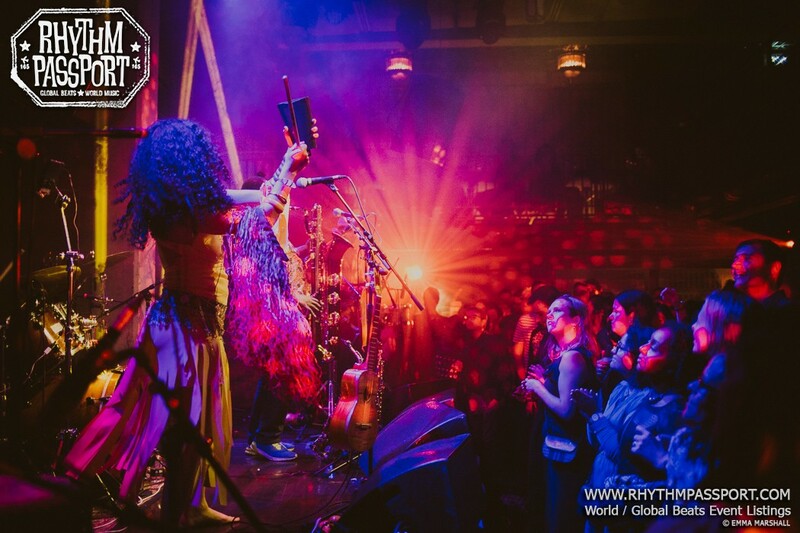 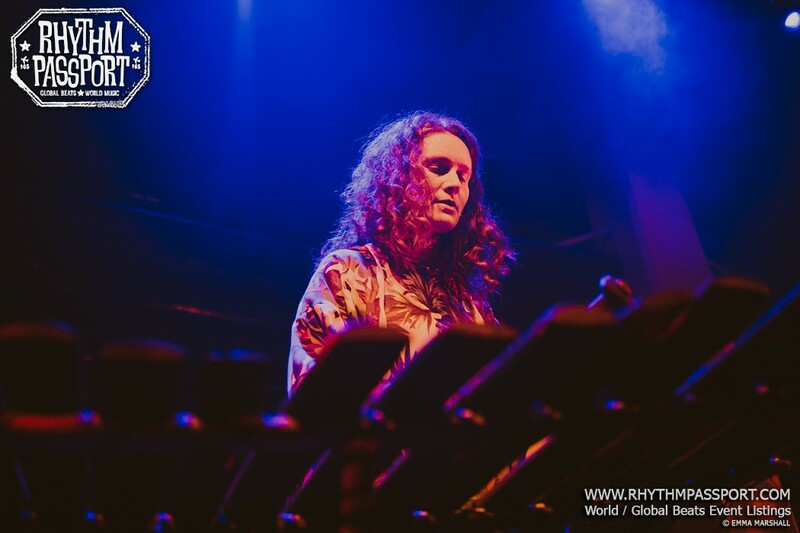 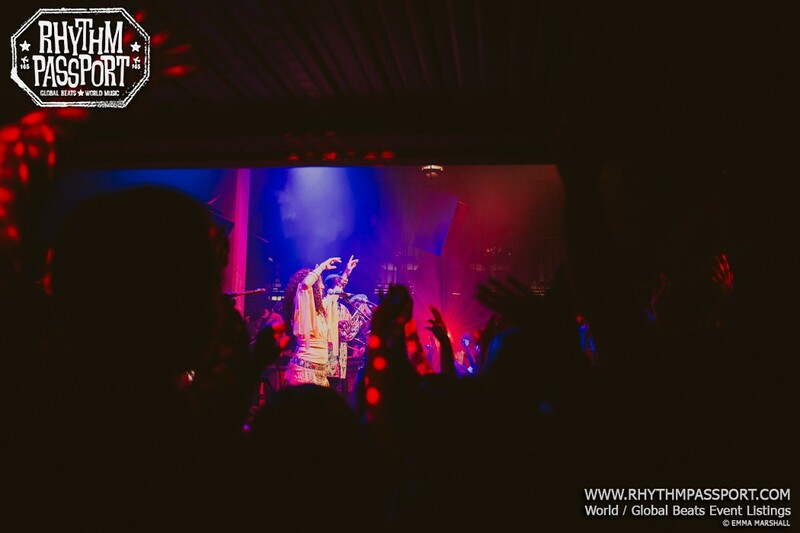 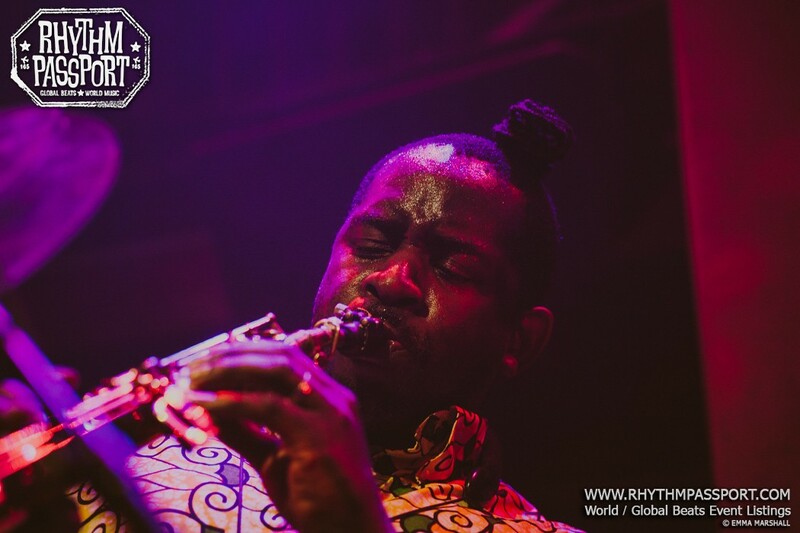 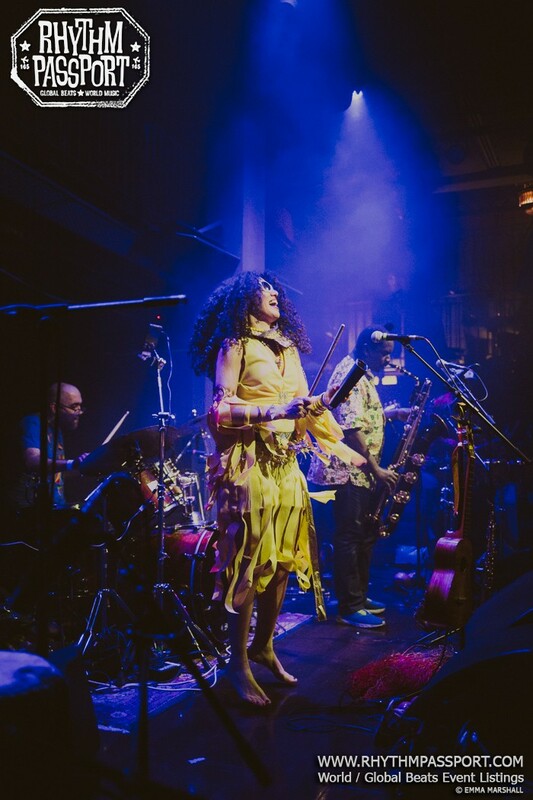 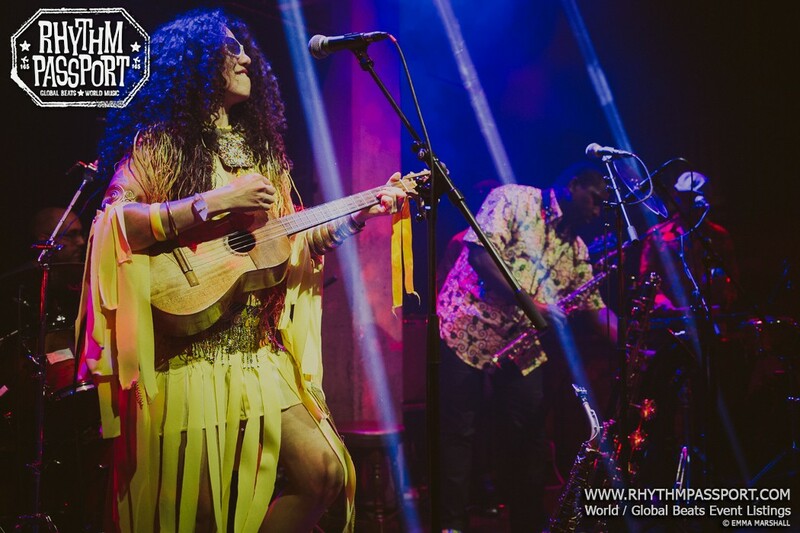 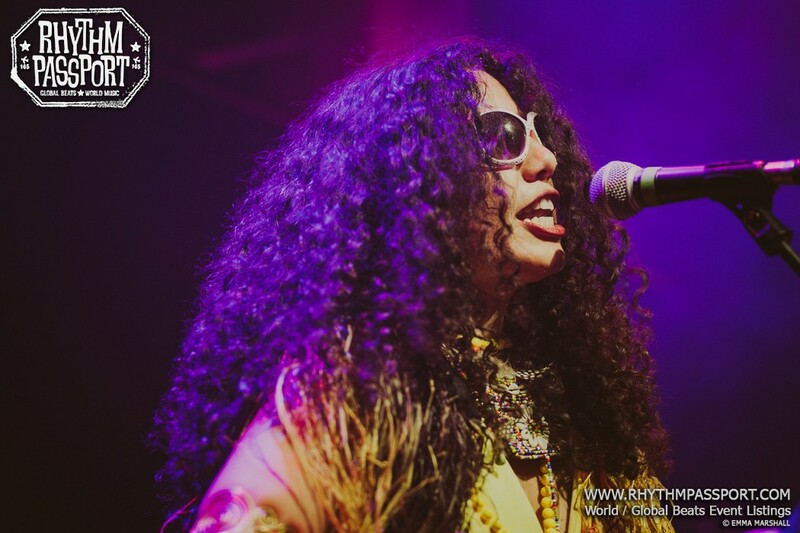 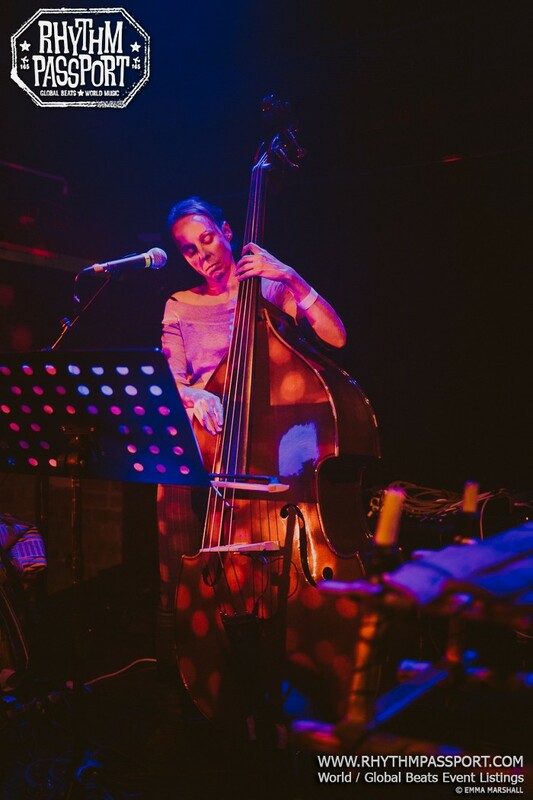 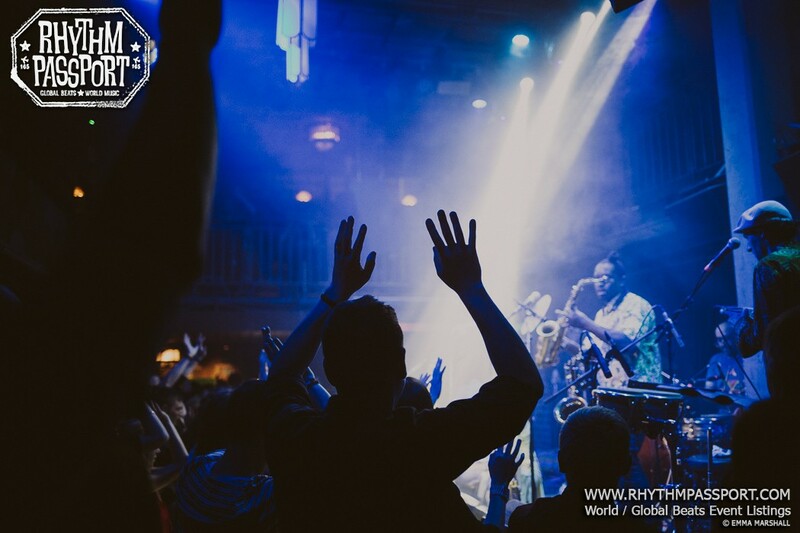 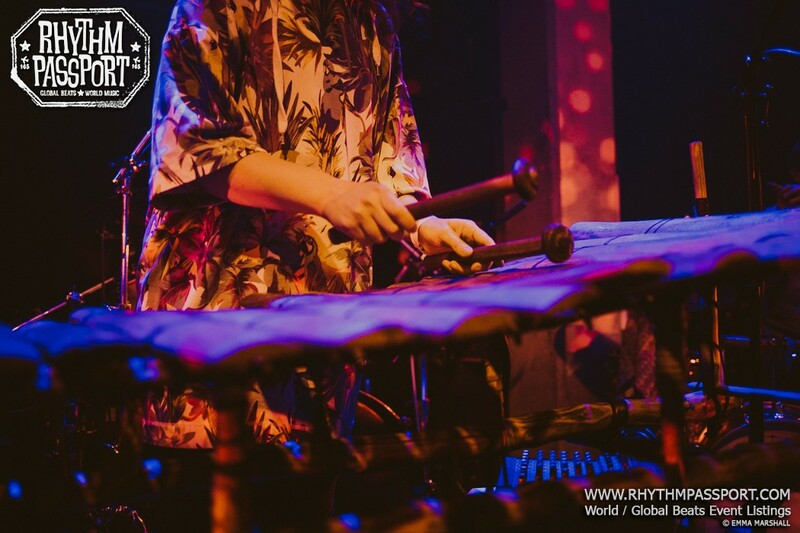 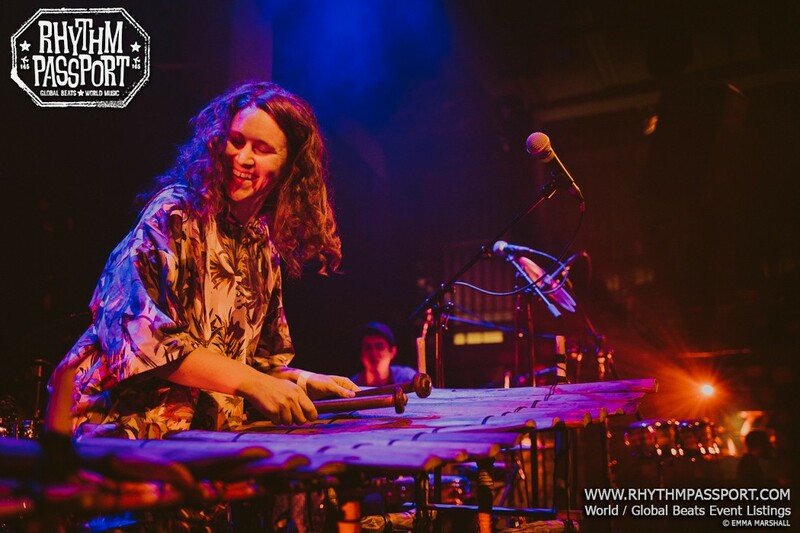 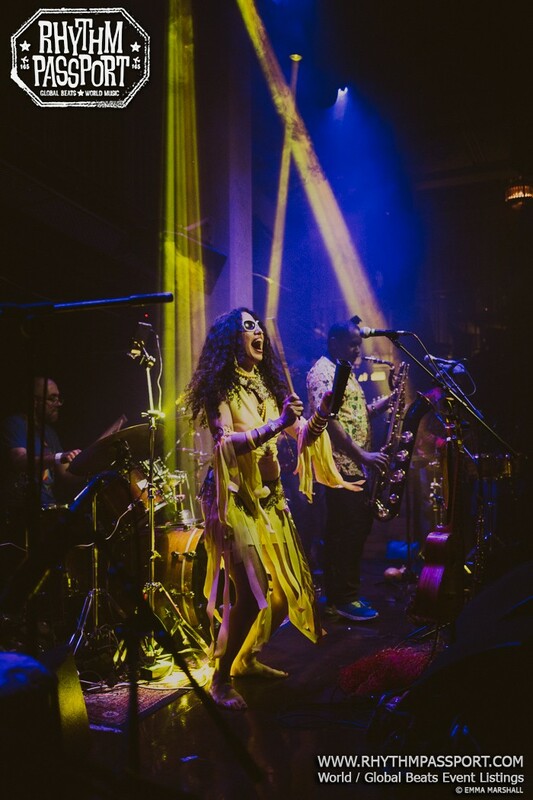 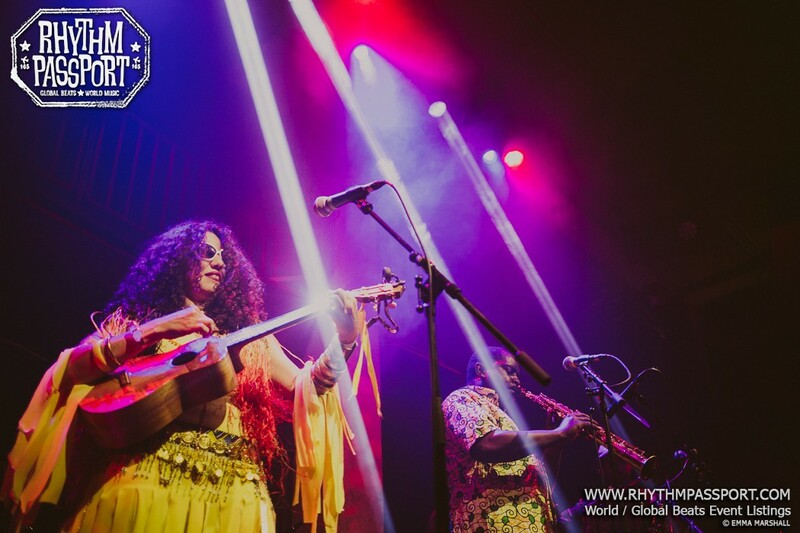 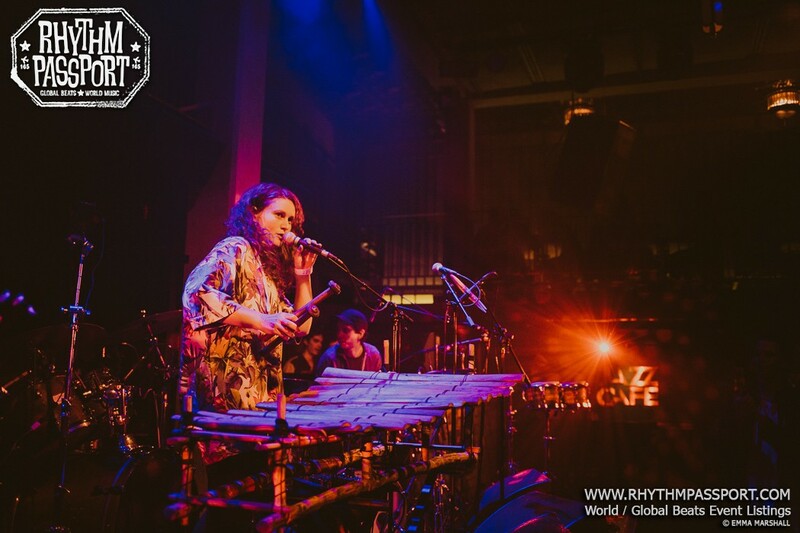 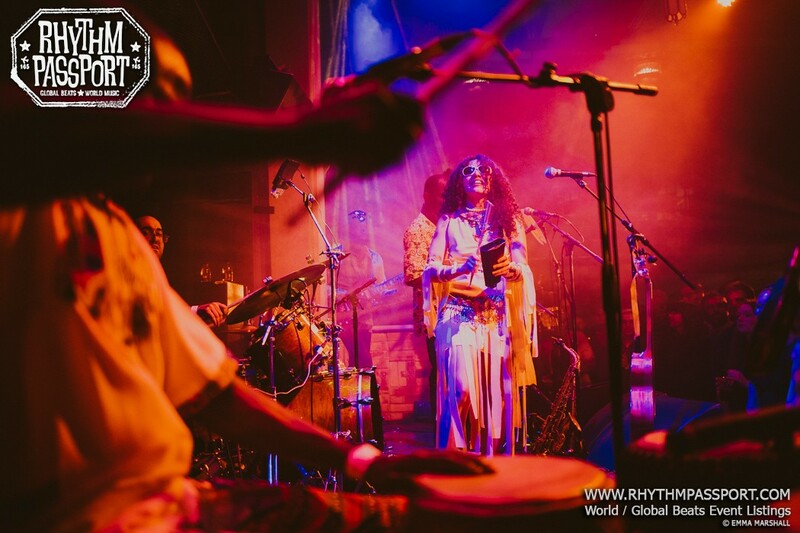 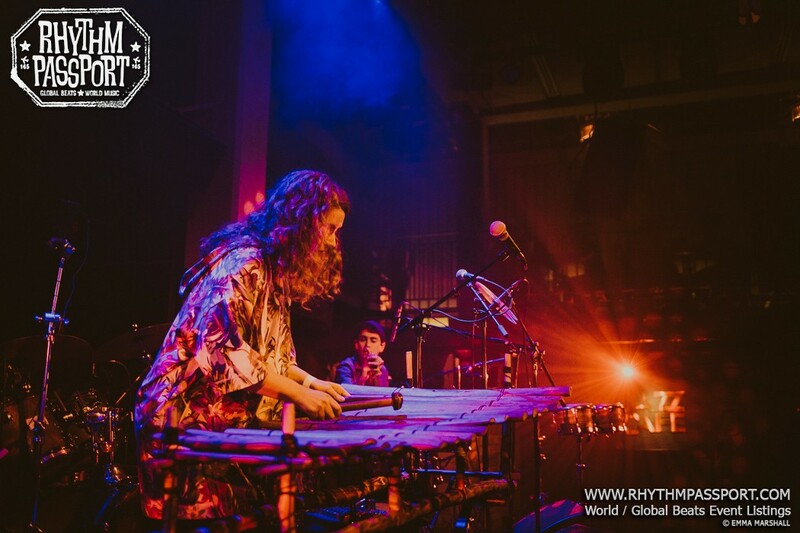 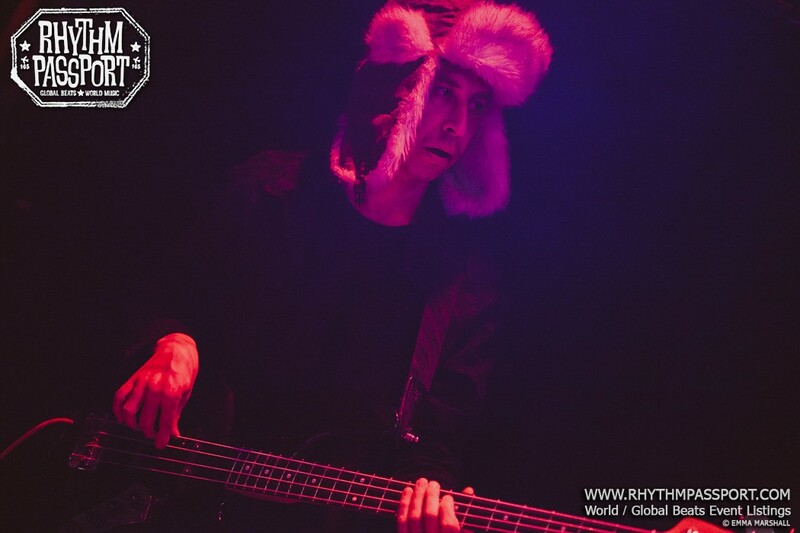 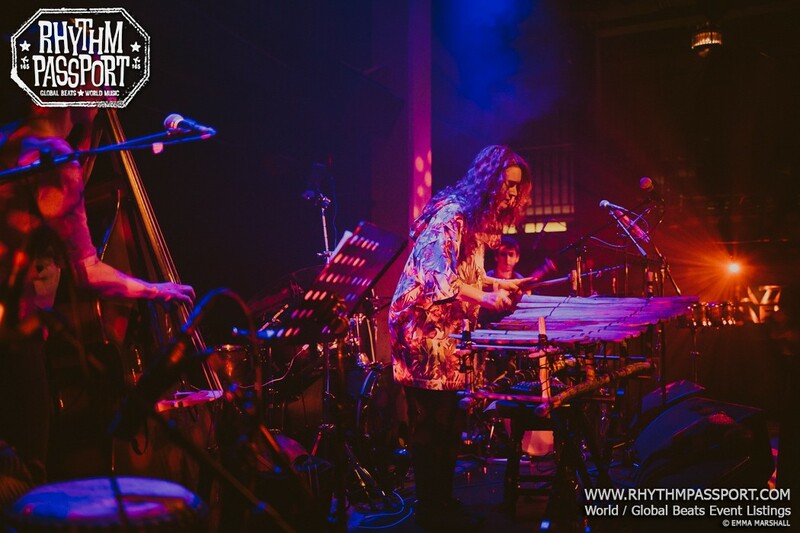 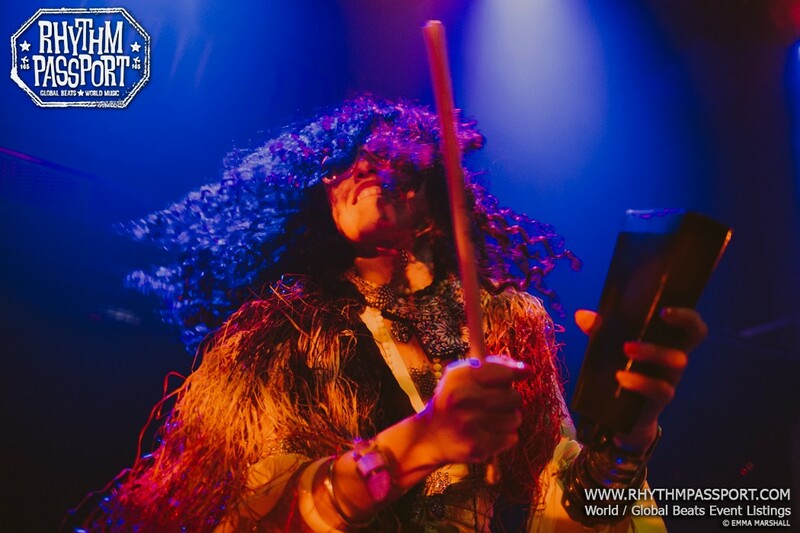 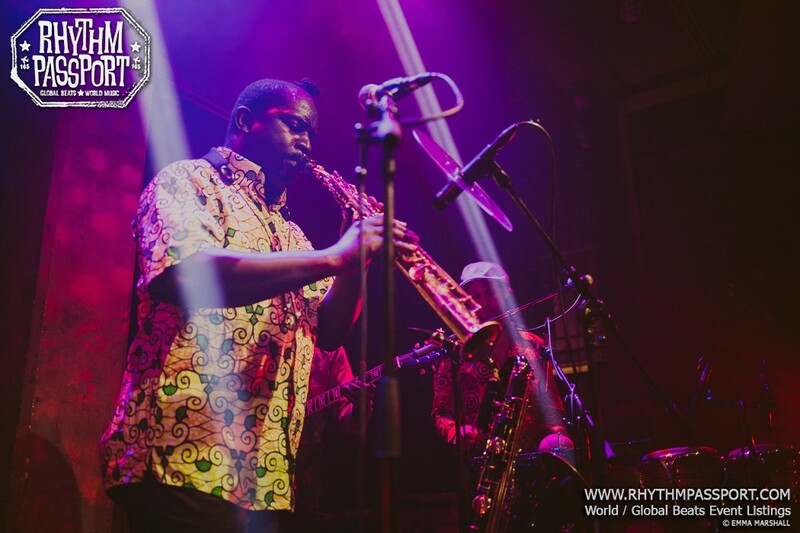 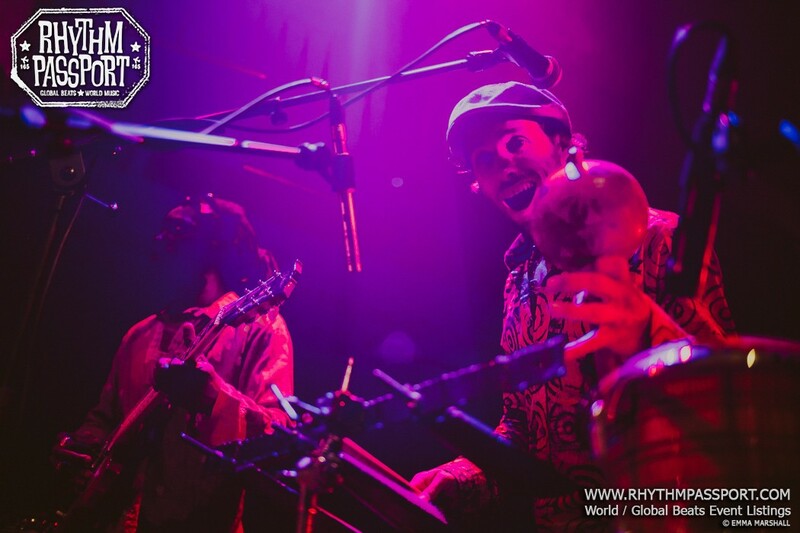 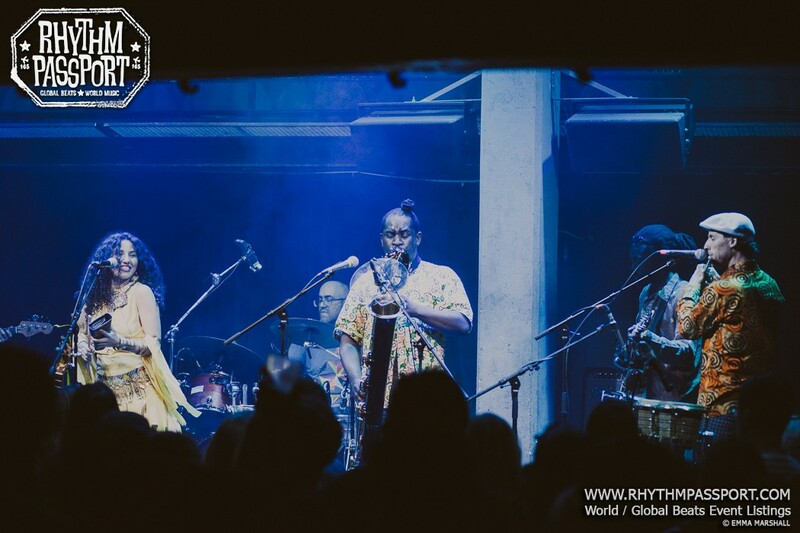 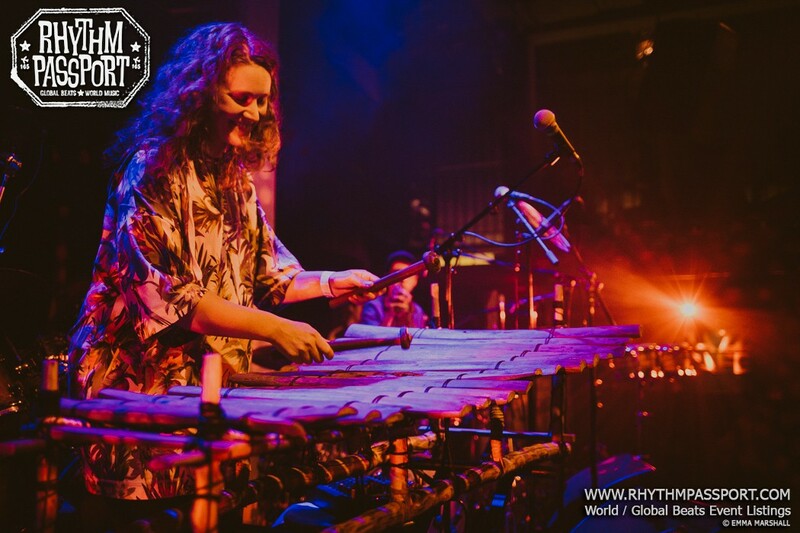 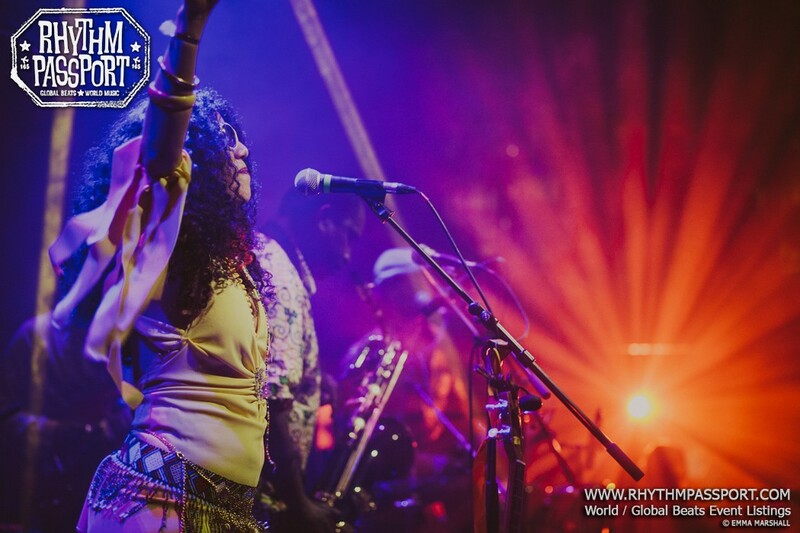 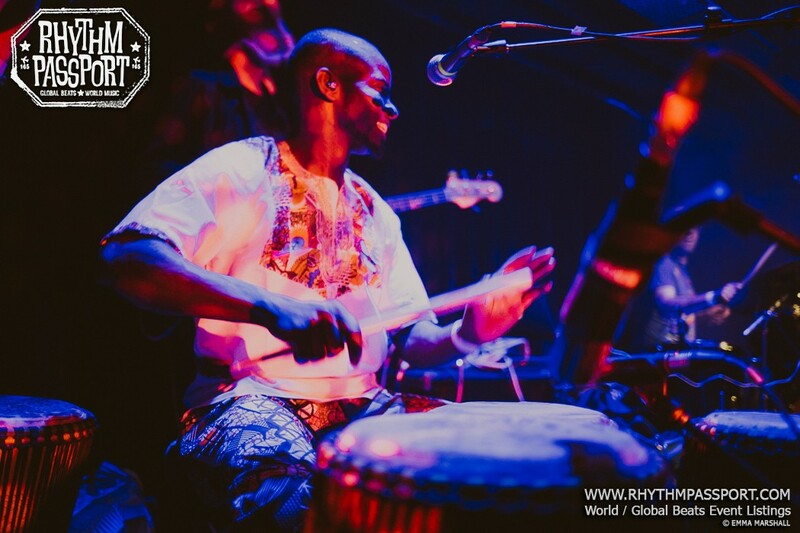 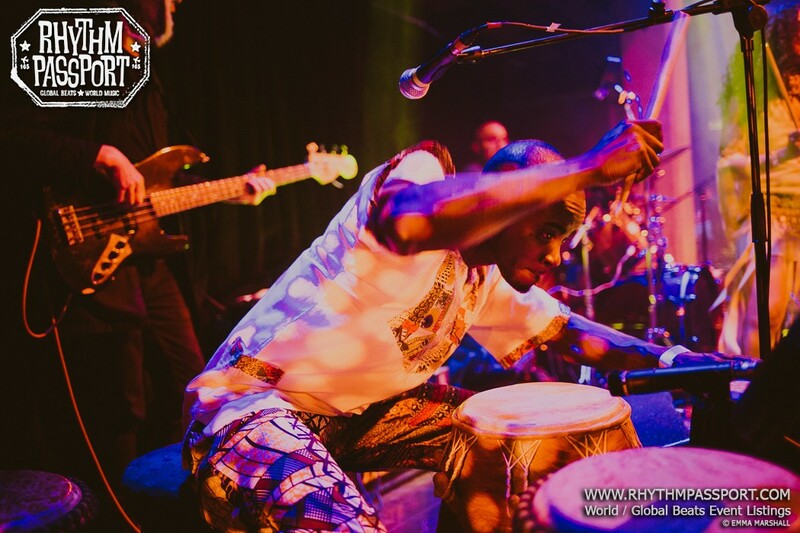 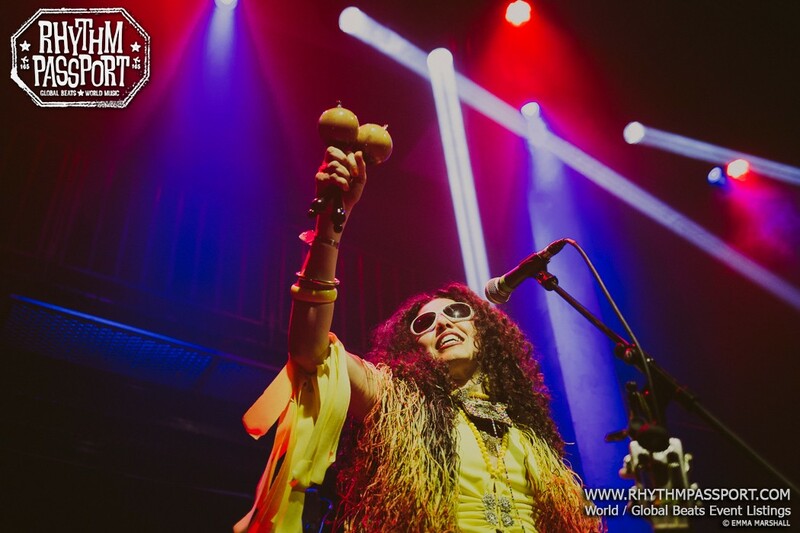 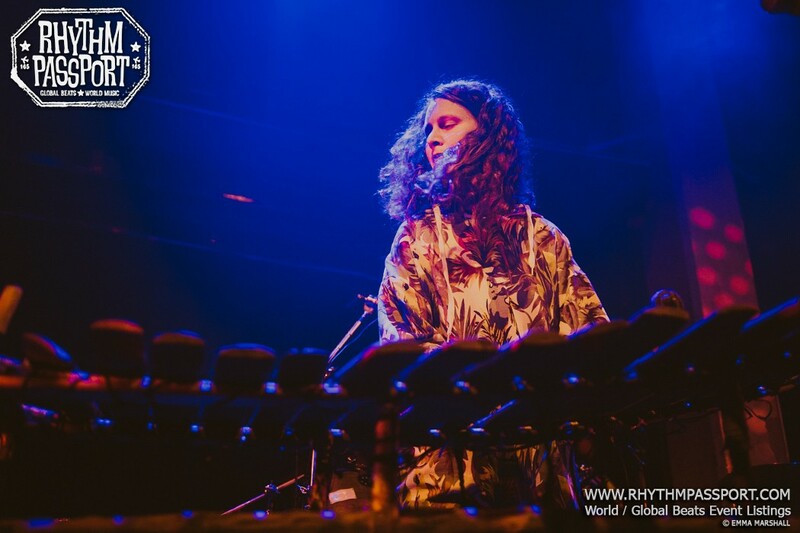 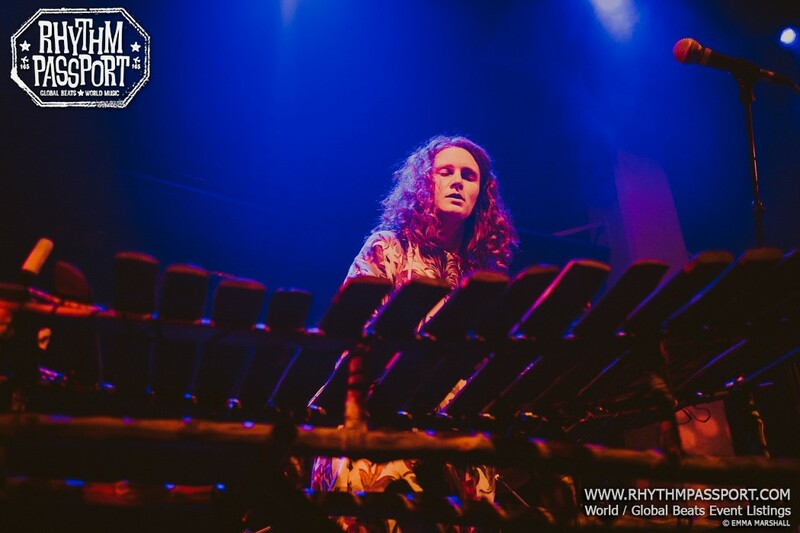 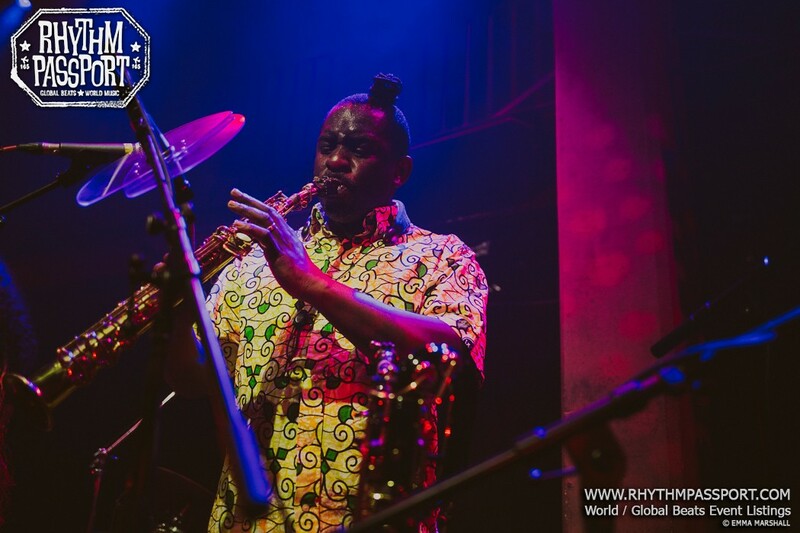 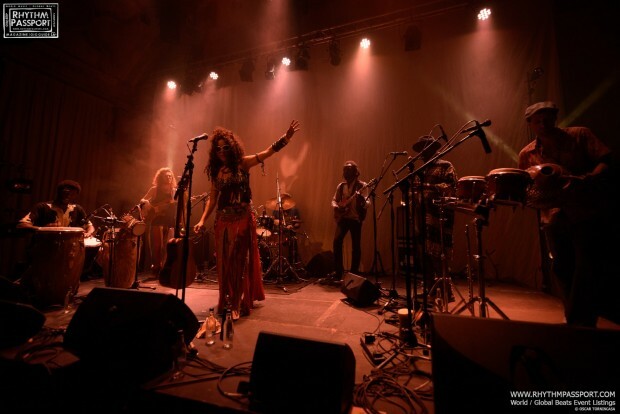 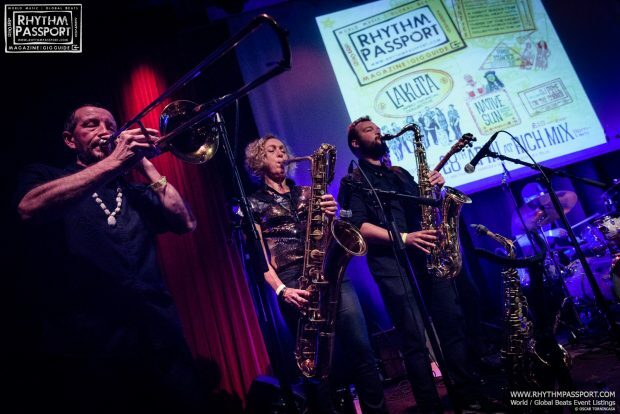 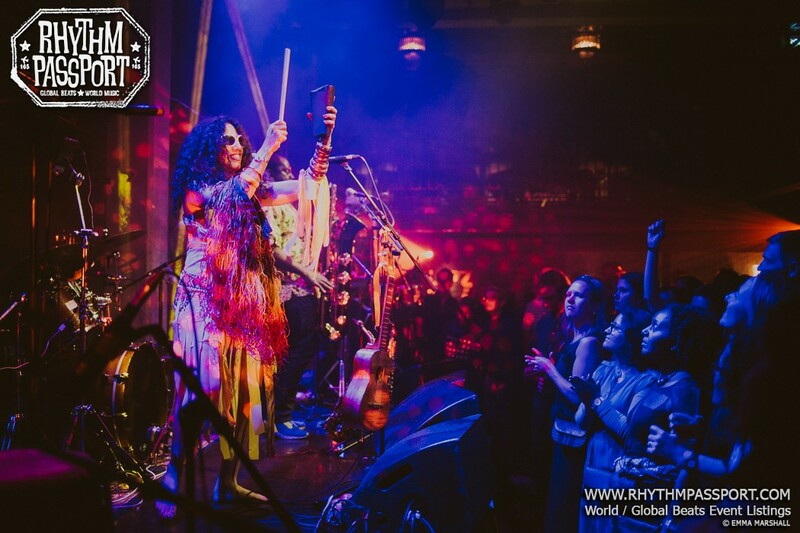 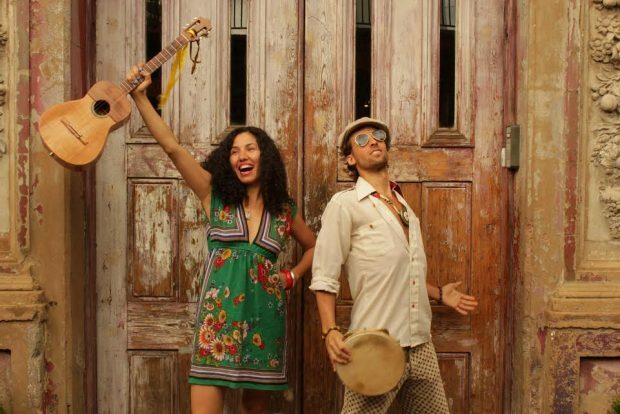 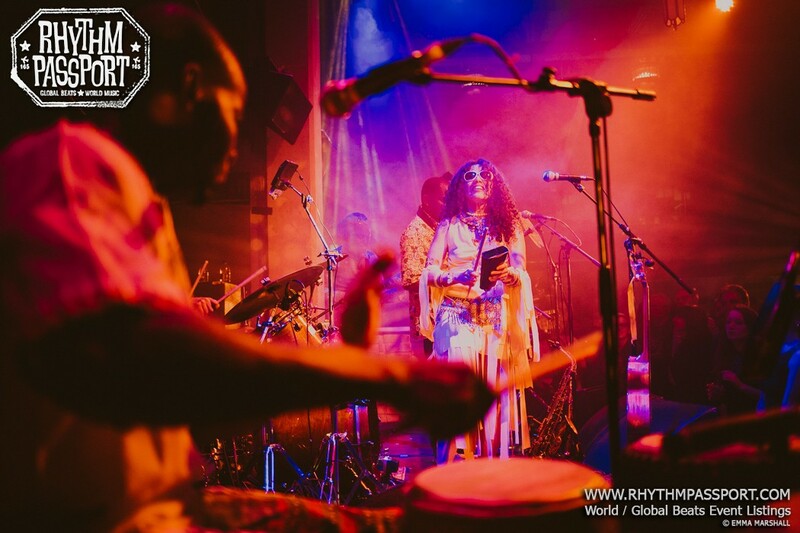 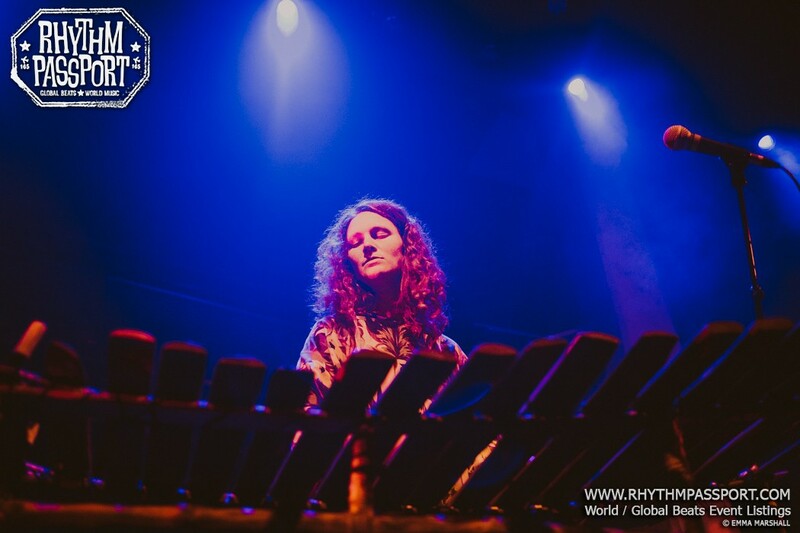 Family Atlantica and Vula Viel shared the Camden venue’s stage to give life to an electrifying show bringing together West African, Caribbean and Latin American vibes. 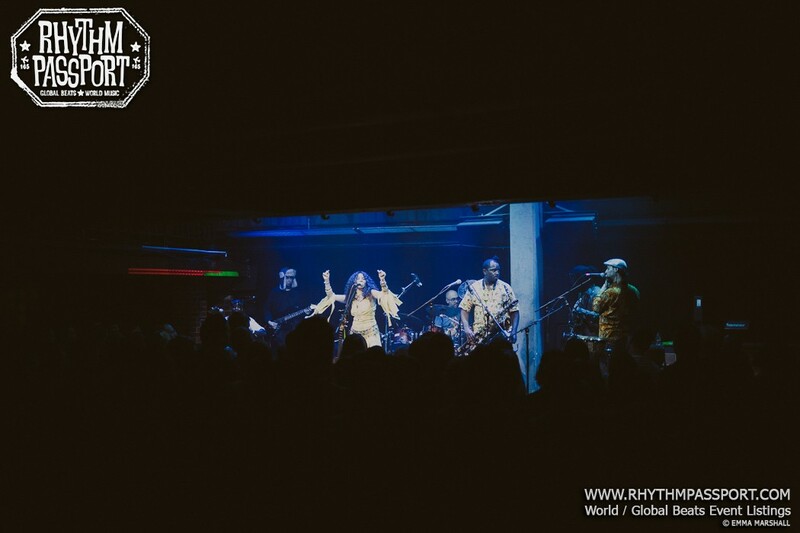 Since, at times, we prefer to let the images do the talking, enjoy our event gallery and keep on following these two upbeat and sunshiny bands starting from their summer gigs!